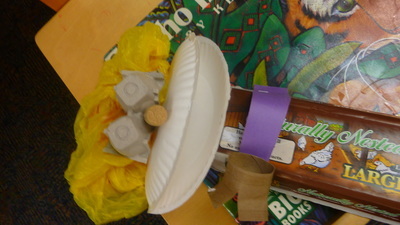 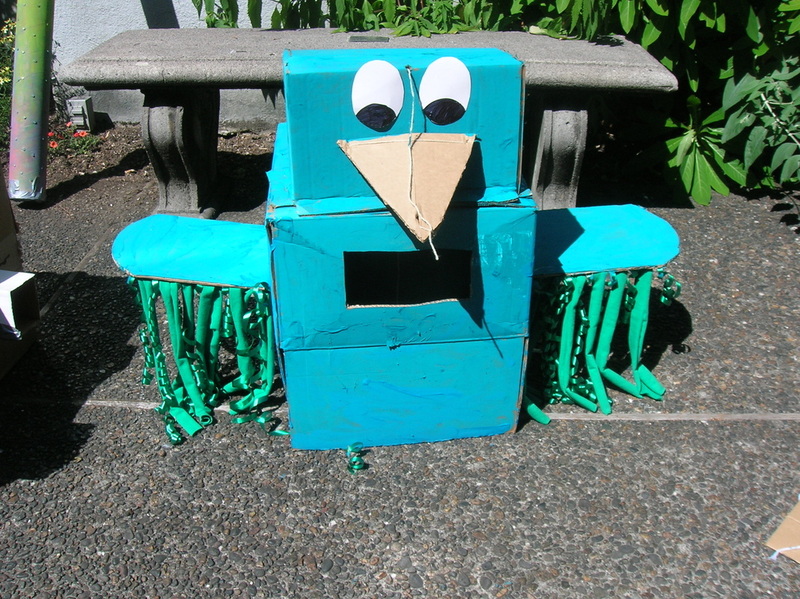 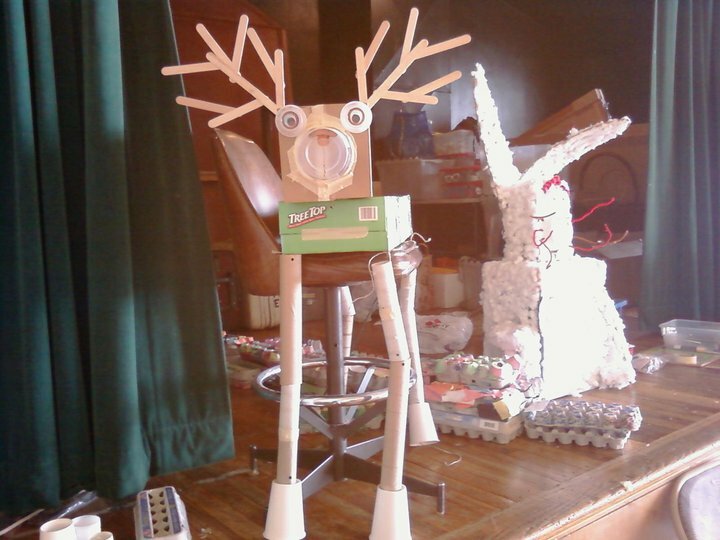 Participants will learn how to make moving puppets out of recycled objects that are always unique. 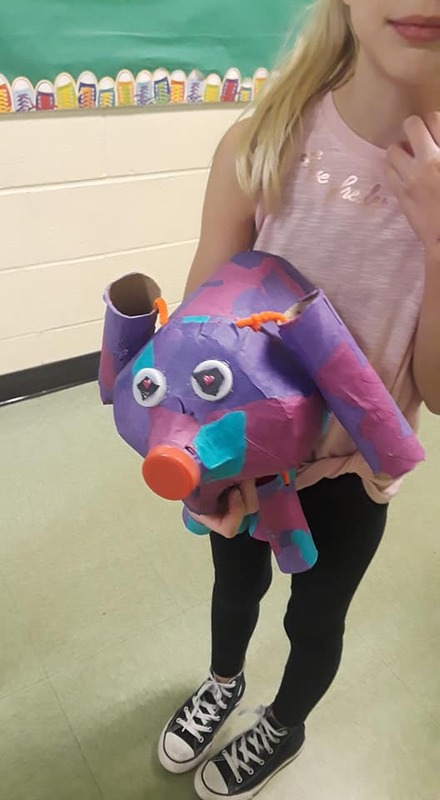 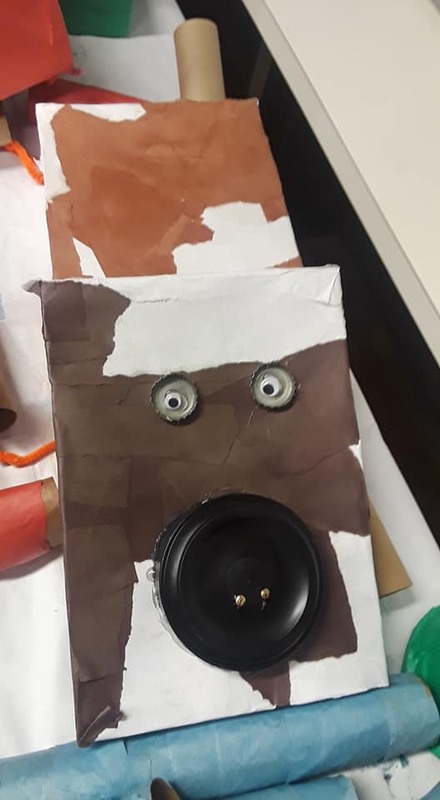 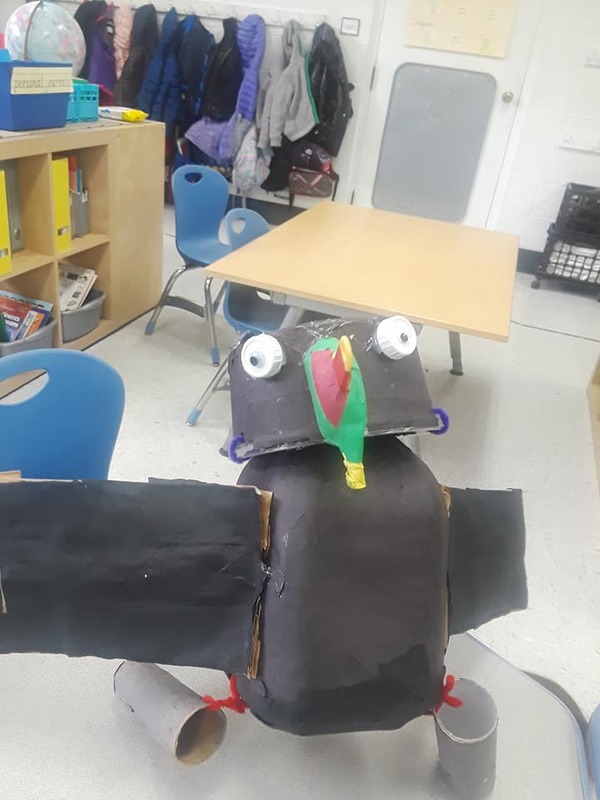 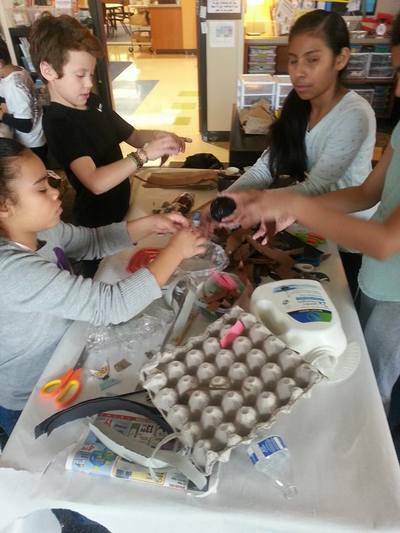 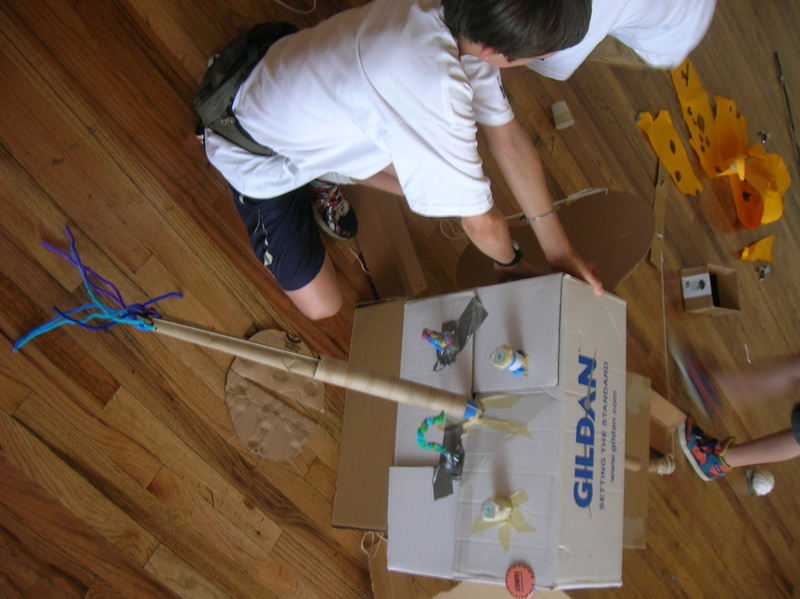 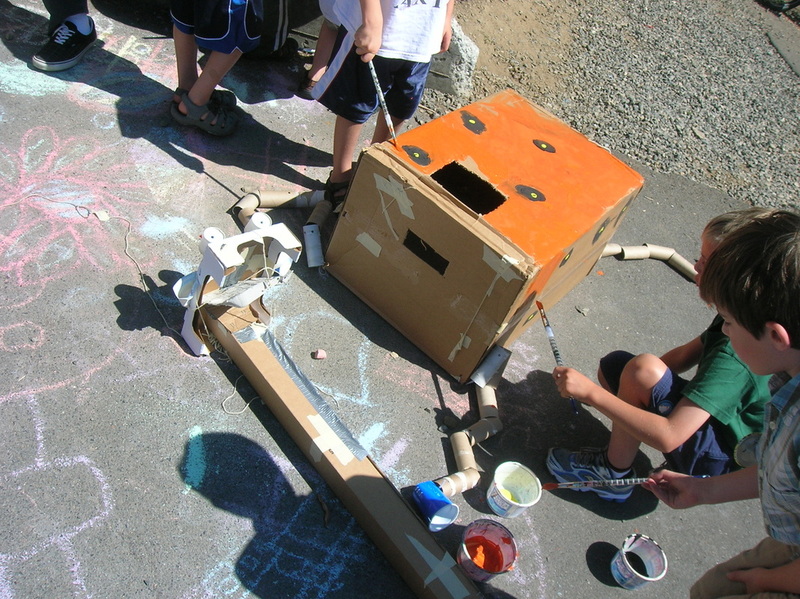 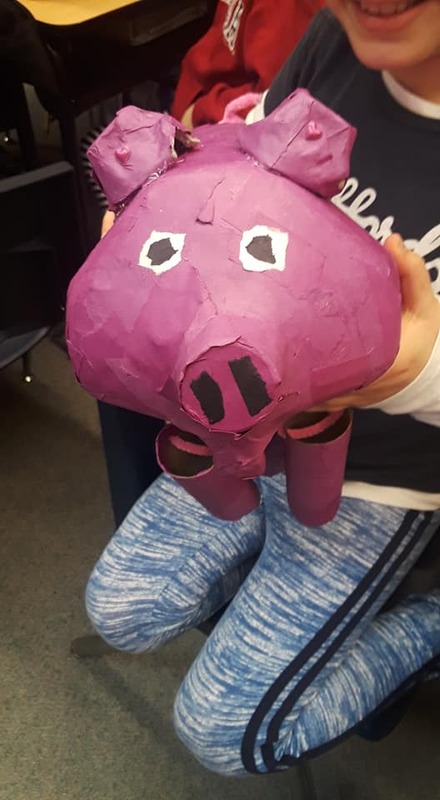 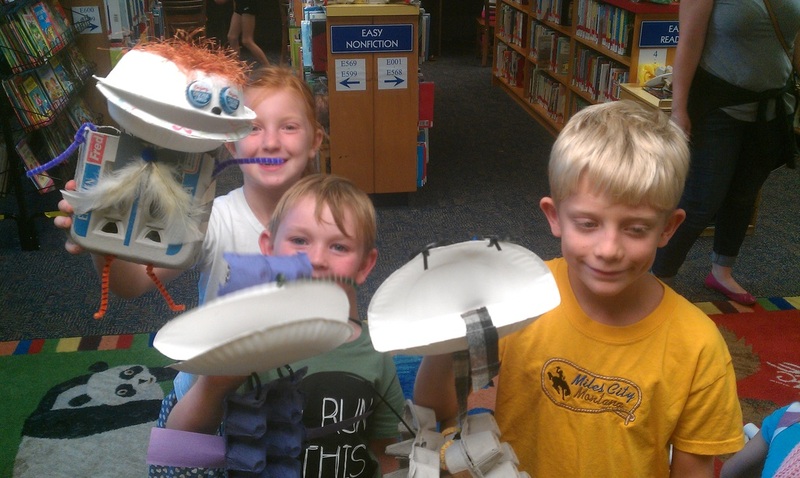 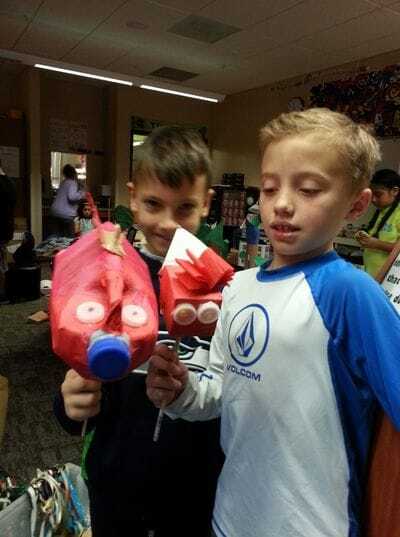 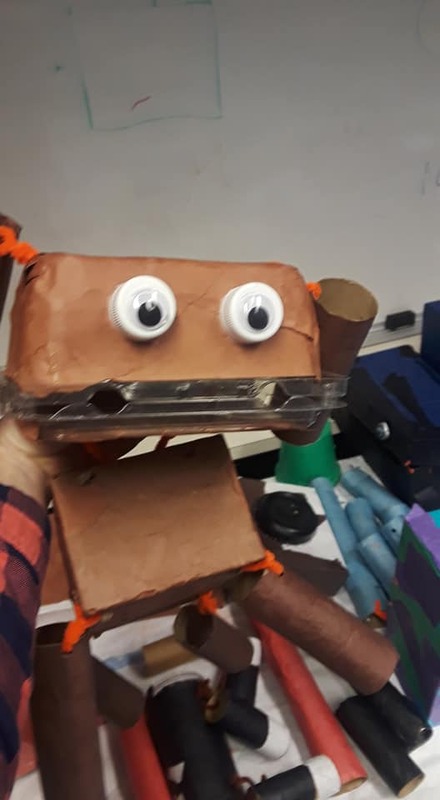 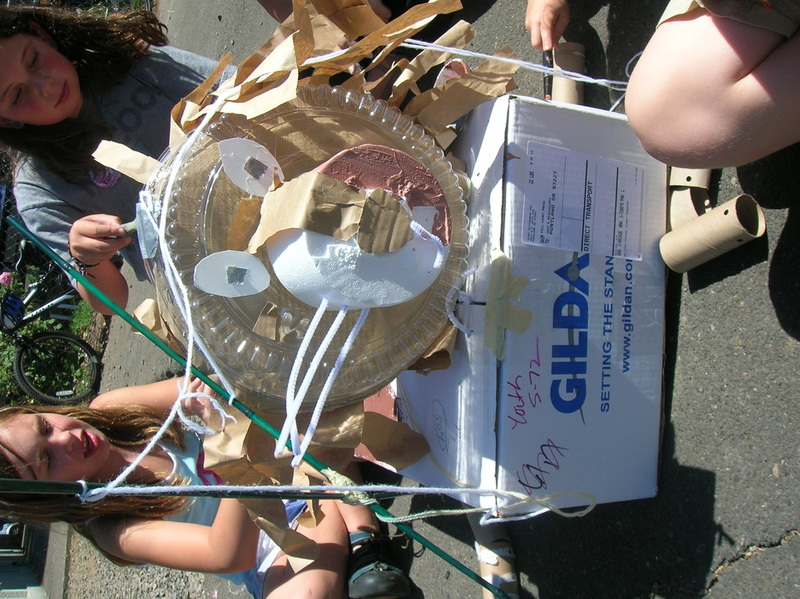 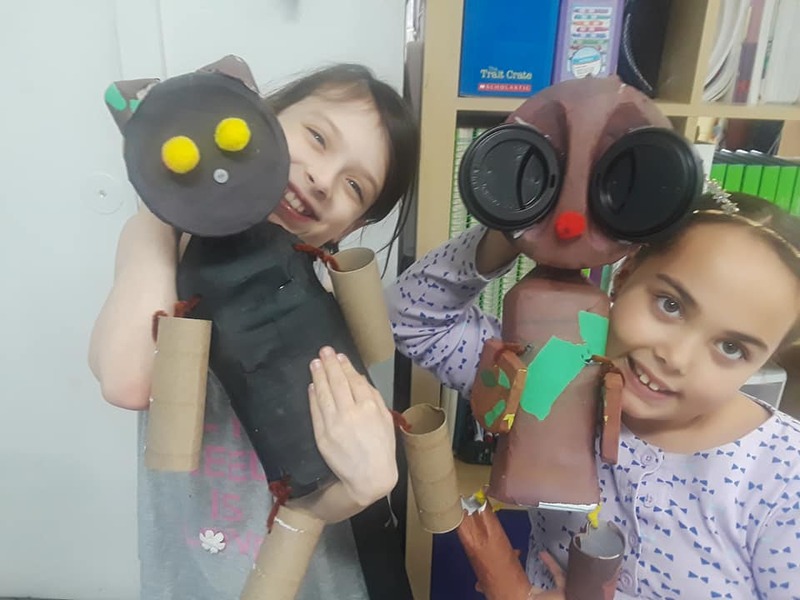 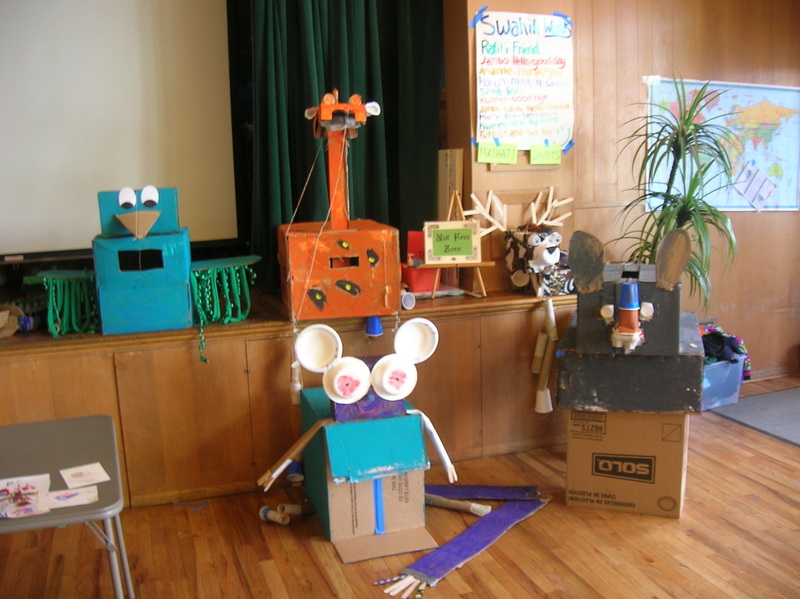 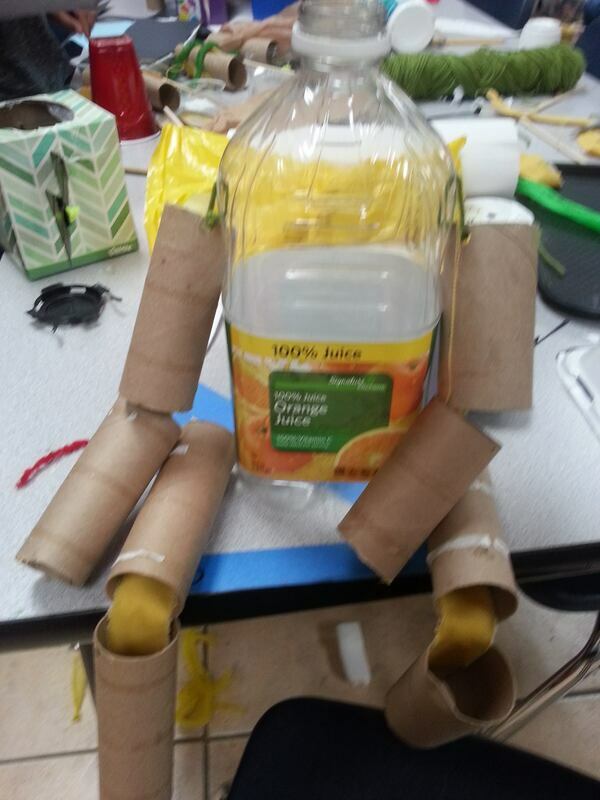 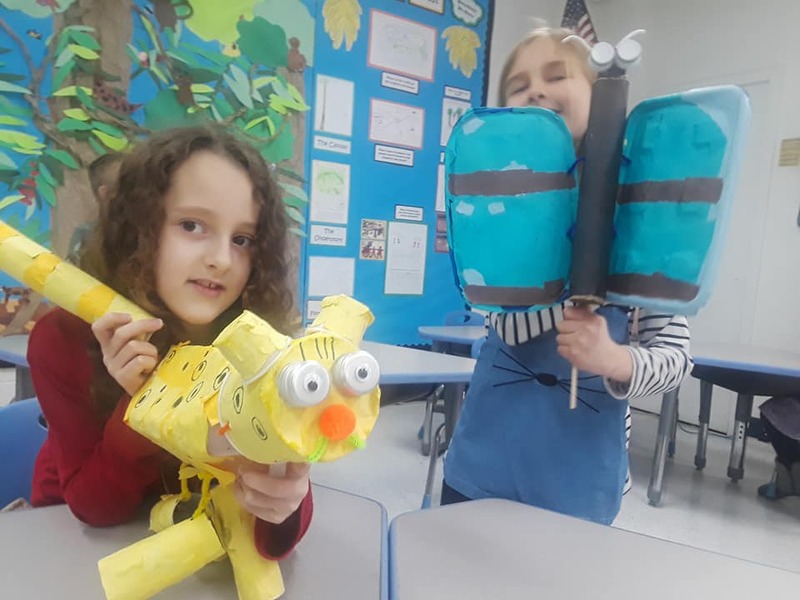 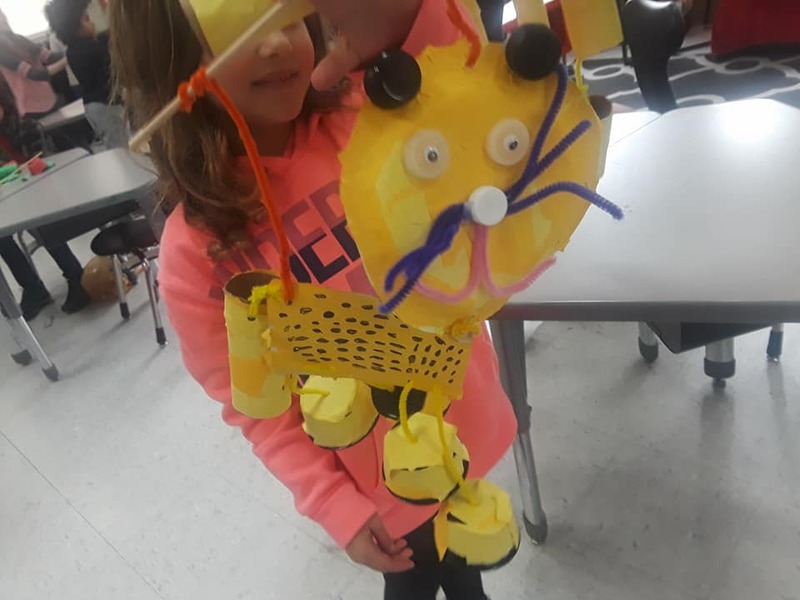 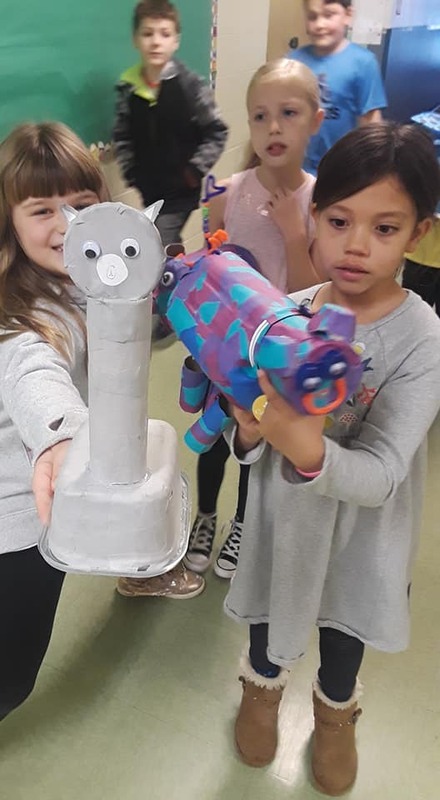 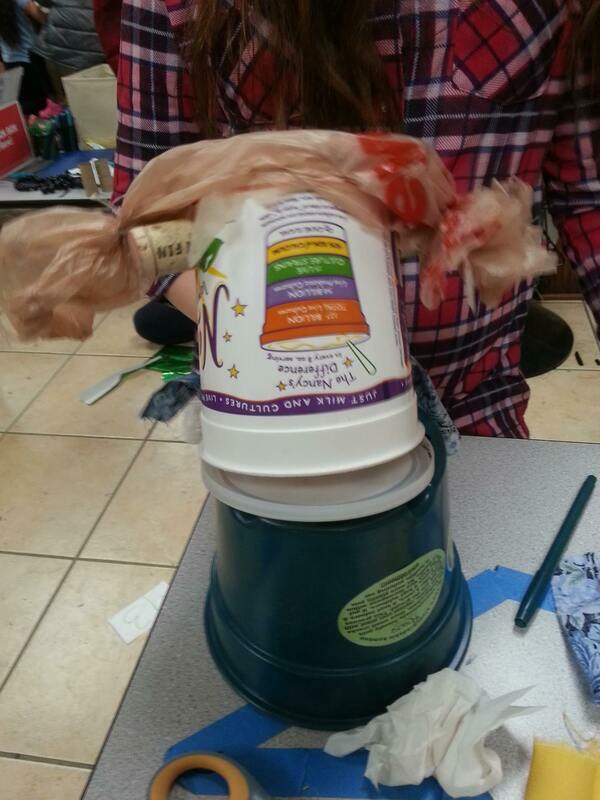 Students collect recycled objects, explore papier mache, assemble puppets for optimal manipulation, and are guided in a final performance or parade. 2 - 5 day options available, adaptable to fit class needs. 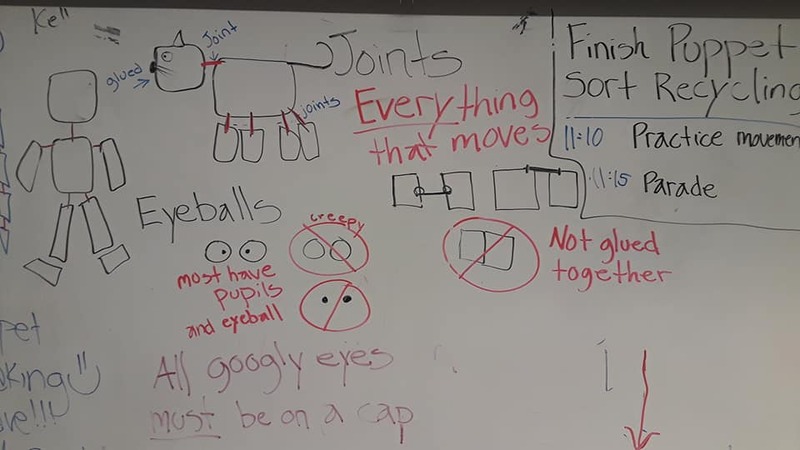 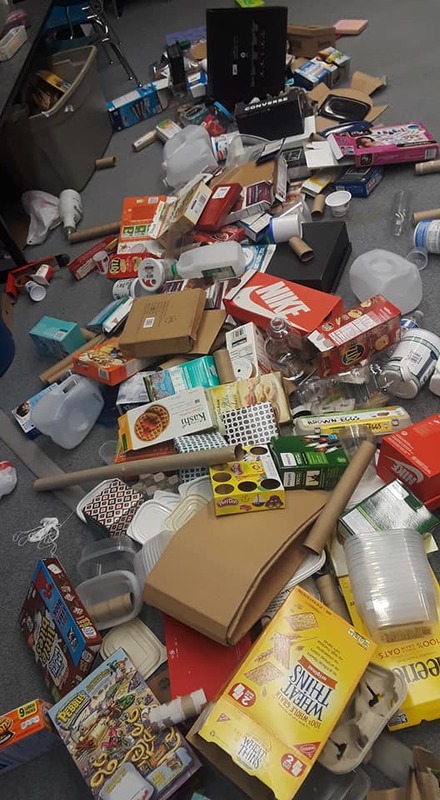 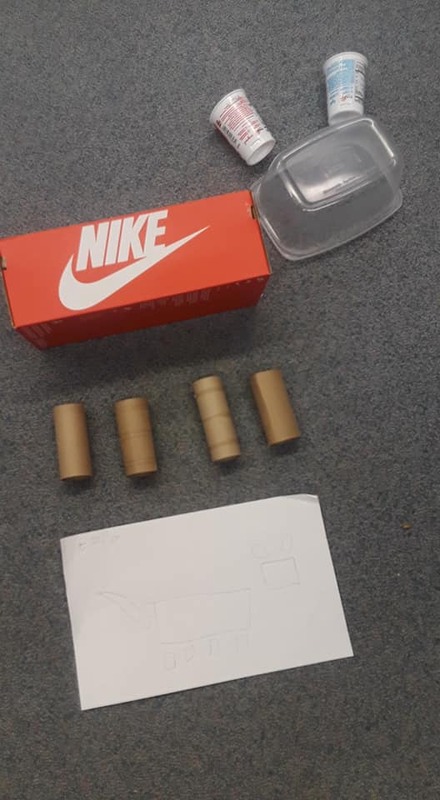 Curriculum Connections - Environment, Recycling, Salmon Ecology, Performance and Public Speaking. 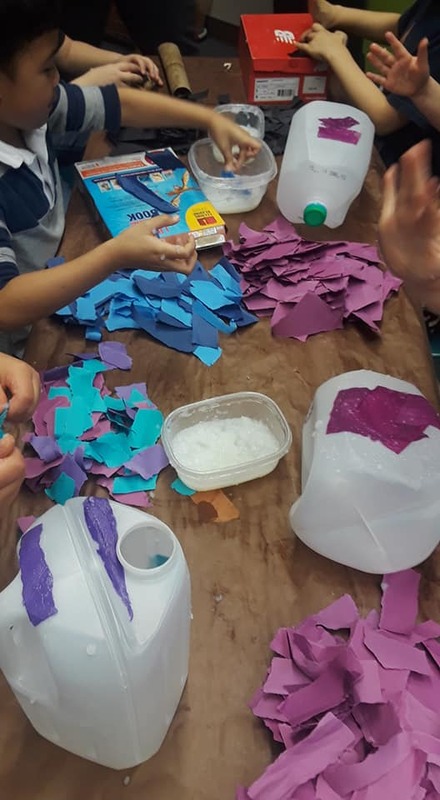 Preferred group size is up to 30 participants (not including helping parents). If you have a larger group, additional supplies and volunteer help may be required. 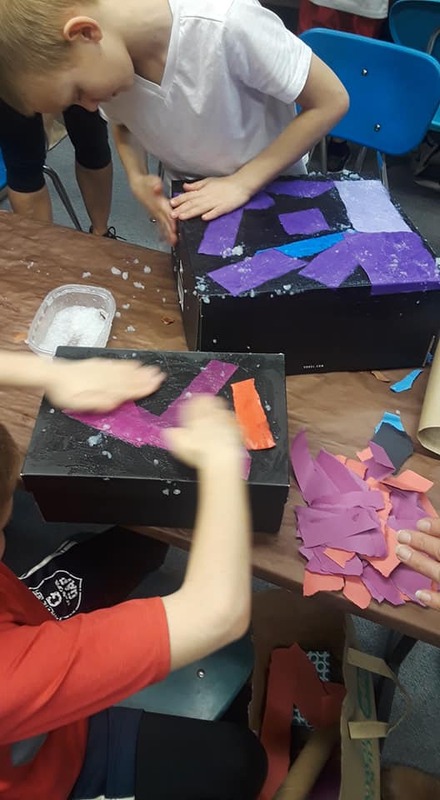 Trained as a Teaching Artist, Kelly Campbell has been teaching through Young Audiences of Oregon, Tears of Joy Theatre, and Grace Art Camp for 9 years. 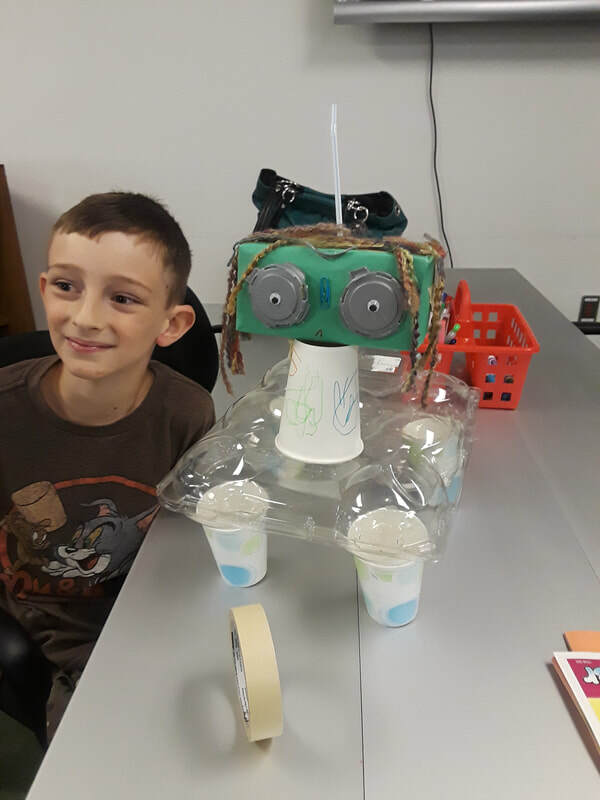 Experienced in classroom management, Kelly adapts curriculum for all ages and is excited to work directly with teachers to fit their curriculum goals. 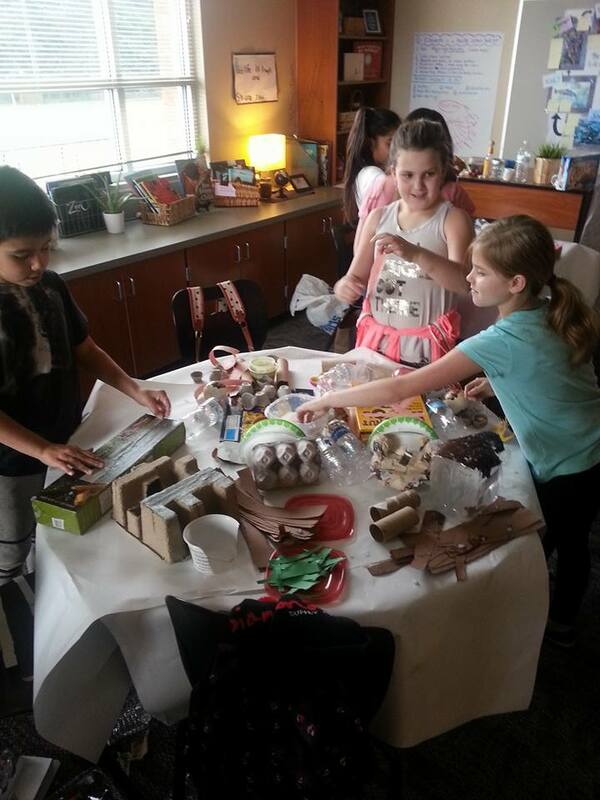 Explore my world of Creative Re-Use!